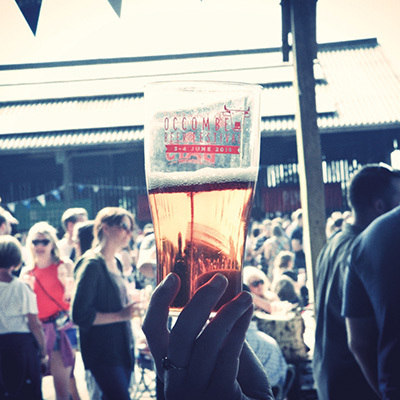 There will be over 40 varieties of ales and beers to try plus ciders, Pimm's, wines and Prosecco! 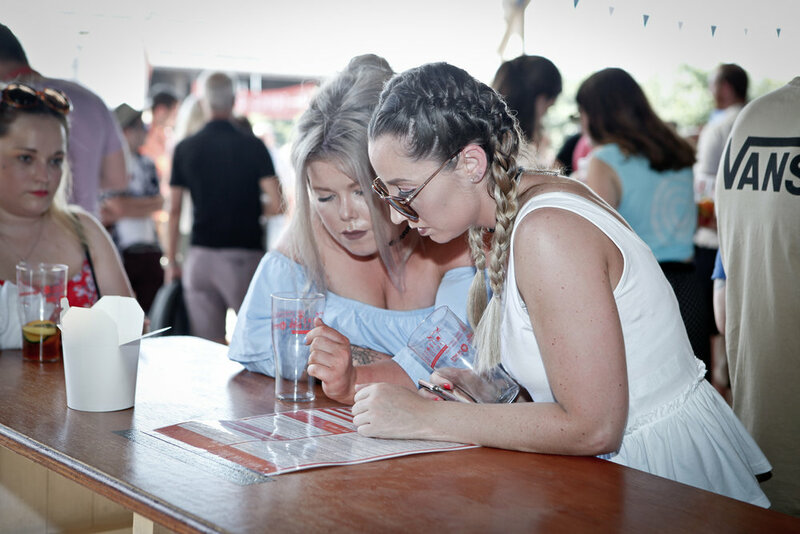 We provide a full drinks list in advance (online) and a printed copy for you on arrival (with your reusable Occombe Festival glass…that’s not glass…of course!) To show you the wide variety and choice you can take a peek at our 2018 version…it is jam packed. See link below. There is usually free drinking water available and a selection of soft drinks too. 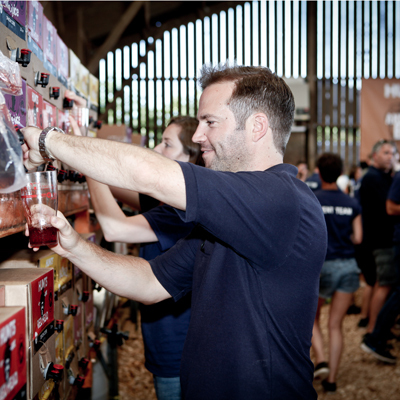 Free drinking water, as well as a selection of soft drinks will be available from the bar situated in the main yard. Soft Drinks are cash only.